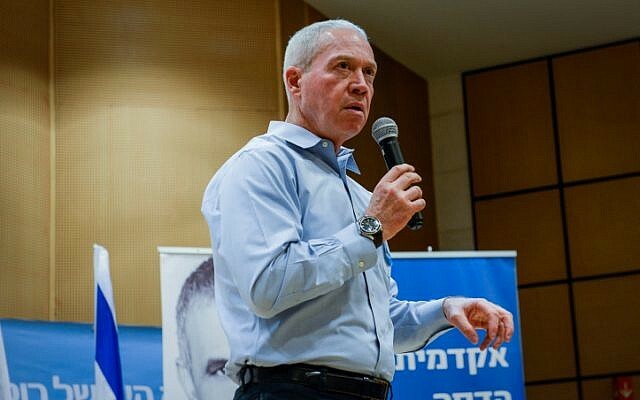 The developing ties between Israel’s allies and enemies as they join forces to fight Islamic State pose a threat to Israel, Housing Minister Yoav Galant, a senior IDF commander turned Kulanu party lawmaker, warned Tuesday. 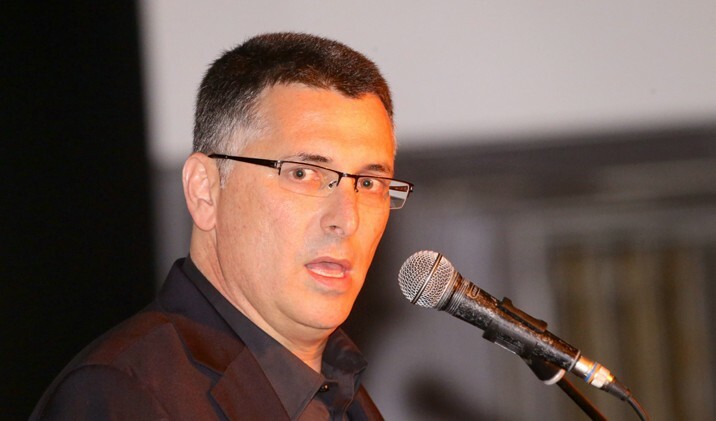 “They are fighting side by side against a joint enemy, Daesh [Islamic State], building ties, and learning from joint experience, and it creates new challenges for Israel,” Galant told the annual international conference of the Institute for National Security Studies in Tel Aviv. 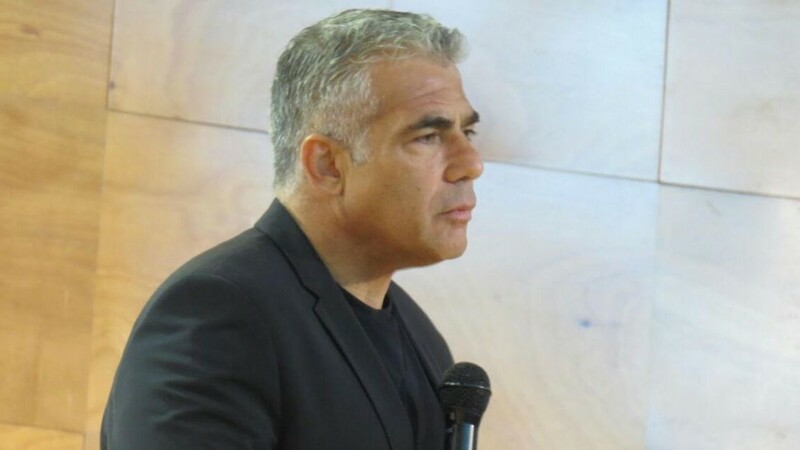 Yesh Atid leader Yair Lapid, meanwhile, told the conference that Israel’s standing in the world has never been so bad, and its worsening status threatens the country’s national security. 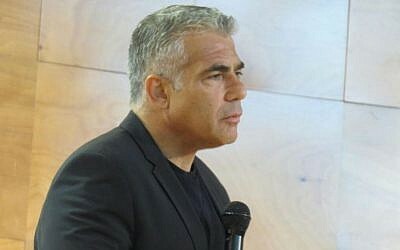 Lapid, who served as finance minister in the last government, said that with “proper management” of foreign policy, based on an organized work plan, it would be possible to restore Israel’s special status in the eyes of the US, Europe and some of the Islamic states, and significantly strengthen Israel’s national security. “There are excellent people in the Foreign Ministry – they should be invested in,” he added. Former Likud minister Gideon Sa’ar, seen as a potential future rival for party leader Benjamin Netanyahu, told conference participants that “with our own hands, we are losing Jerusalem, without one shot having been fired to preserve her Jewish majority.” He called for immediate action. Also Tuesday, opposition leader Isaac Herzog of Zionist Union blamed Netanyahu for intensifying public fears in recent years, accusing him of scaremongering and race-baiting for his own political ends. He told community service volunteers and counselors at Jerusalem’s Begin Center that Israelis felt a sense of despair and there was a dearth of optimism about the chances of breaking the impasse in the Israeli-Palestinian conflict. Earlier on Tuesday, Education Minister Naftali Bennett (Jewish Home) warned that a “deadlock” in creative thinking on security threatened Israel far more than the diplomatic impasse with the Palestinians.